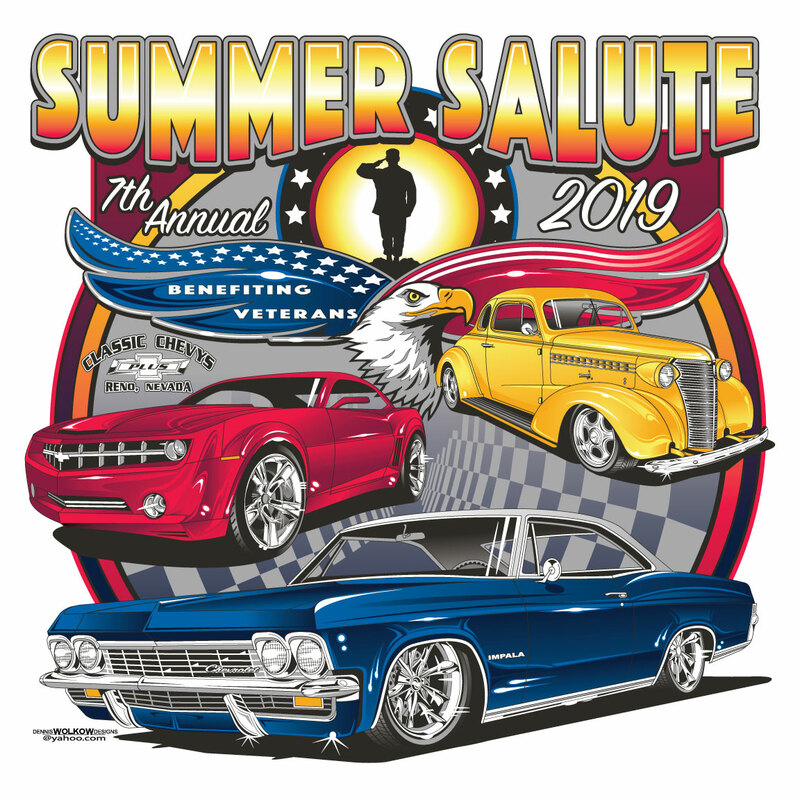 Are you interested in becoming a Summer Salute sponsor? Find information on our sponsor levels, benefits to sponsorship for your business, and a submission form here. 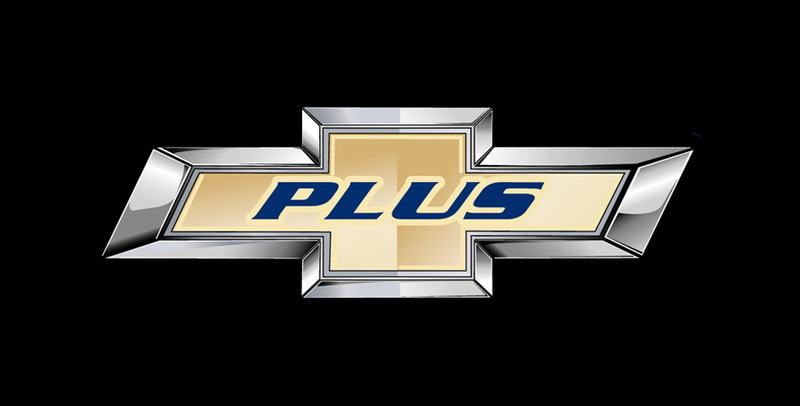 Why the Plus in Our Logo? Check out our membership section for more information. Visit our Summer Salute 2017 Photo Gallery. 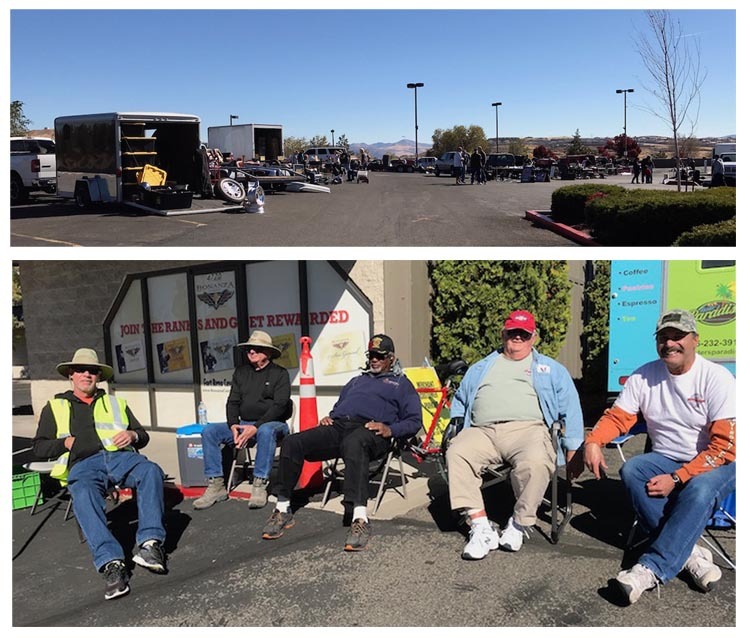 OUR SPRING AND FALL SWAP MEET WILL BE HELD AT BALDINI'S CASINO IN SPARKS ON SUNDAY, APRIL 14, 2019 & OCTOBER 20, 2019. We thank Baldini's for the opportunity to hold our swap meets on their property! See our events tab for details and on-line registration. 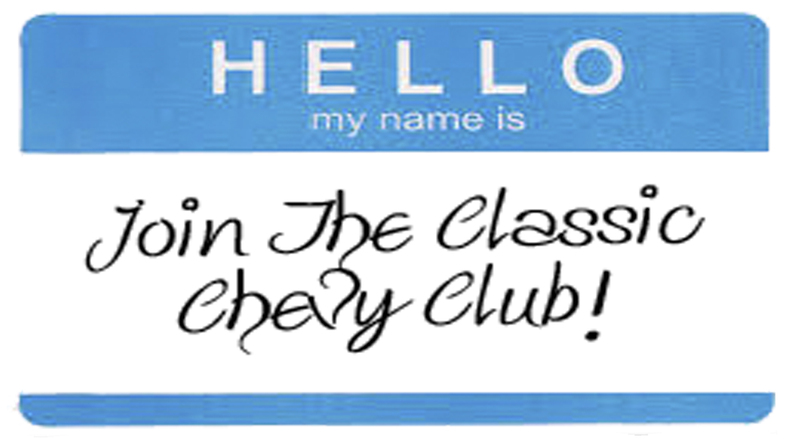 Classic Chevy Club of Reno, Nevada provides the http://www.classicchevyclubreno.com website as a service to its members, directors, officers, the public and website owners. 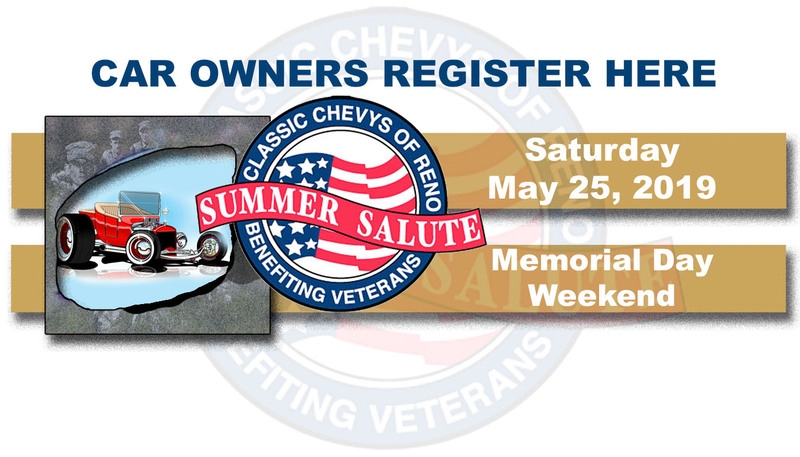 Classic Chevy Club of Reno, Nevada is not responsible for, and expressly disclaims all liability for, damages of any kind arising out of use, reference to, or reliance on any information contained within the site. While the information contained within the site is periodically updated, no guarantee is given that the information provided in this website is correct, complete, and up-to-date. 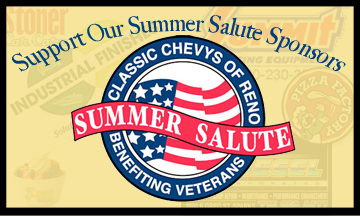 Although the http://www.classicchevyclubreno.com website may include links providing direct access to other Internet resources, including websites, Classic Chevy Club of Reno, Nevada is not responsible for the safety, accuracy or content of information contained in such other sites. 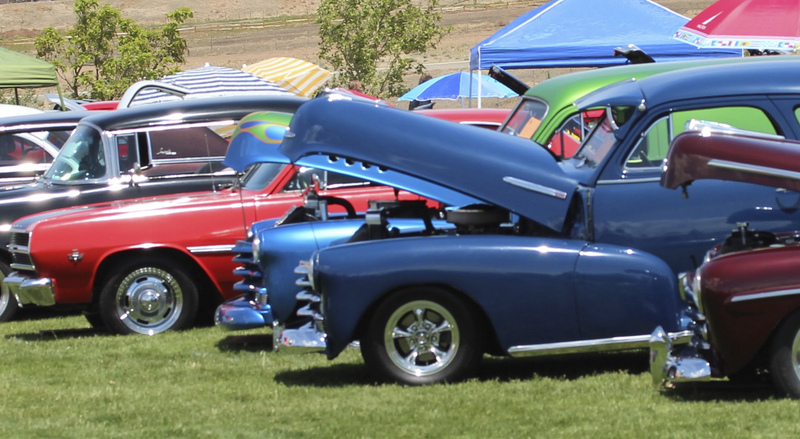 Links from the website of Classic Chevy Club of Reno, Nevada to third-party sites do not constitute an endorsement by Classic Chevy Club of Reno, Nevada of the parties or their products and services. 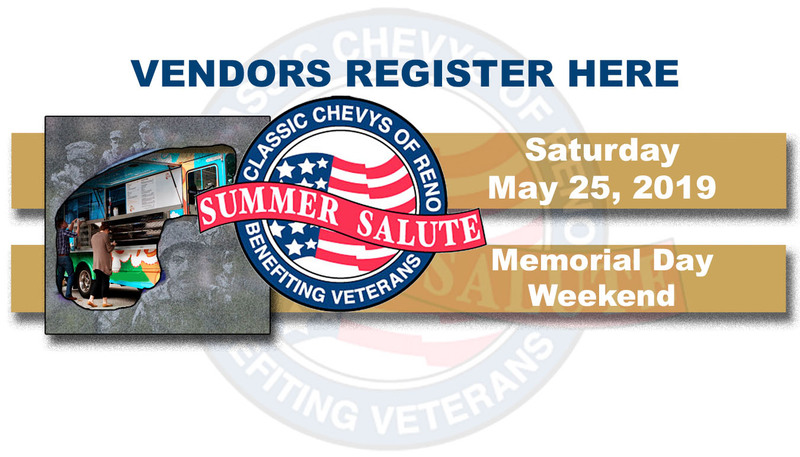 The appearance on the website of advertisements and product or service information does not constitute an endorsement by Classic Chevy Club of Reno, Nevada, and Classic Chevy Club of Reno, Nevada has not investigated the claims made by any advertiser. Product and service information is based solely on data received from any such suppliers.